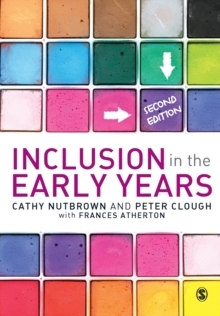 In her new edition of this popular book, Cathy Nutbrown presents evidence of continuity and progression in young children's thinking. She shows, with detailed observation, that they are able and active learners. She considers aspects of children's patterns of learning and thinking - or schemas - and demonstrates clearly how children learn in an active, dynamic and creative way. 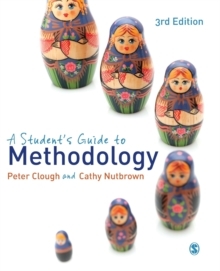 This book makes schema theory explicit in practice. Supported by numerous detailed examples and the discussion of difficult theoretical issues, it illustrates children's learning in areas such as literacy, maths and science. 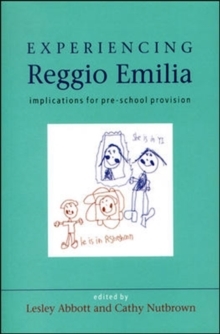 This new edition includes:- discussion on the need for professional development- changes in early years pedagogy- more discussion of theories of learning in relation to curriculum and teaching practices- new examples of children's drawings - new suggestions for using stories to support schemas. 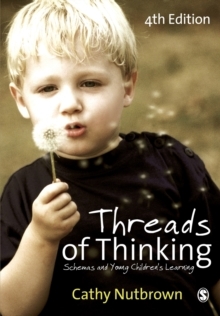 Threads of Thinking is for early years practitioners who wish to support and develop children's learning. 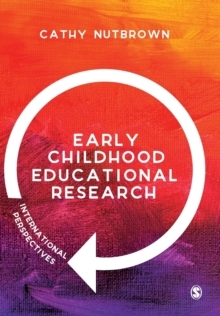 Professor Cathy Nutbrown is Director of Studies in Early Childhood Education at the University of Sheffield.